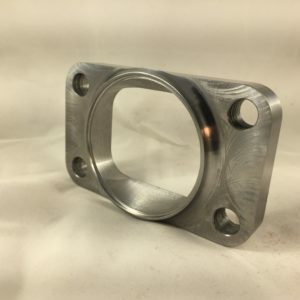 T6 to Fit a 3" Exhaust Pipe - H&S Machine Inc. 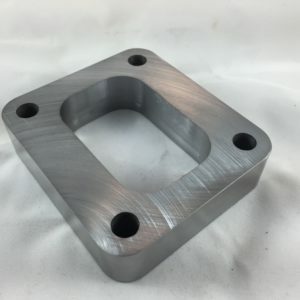 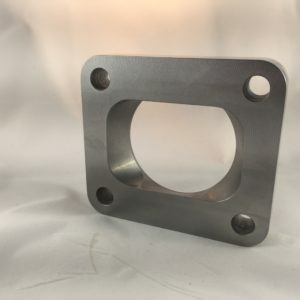 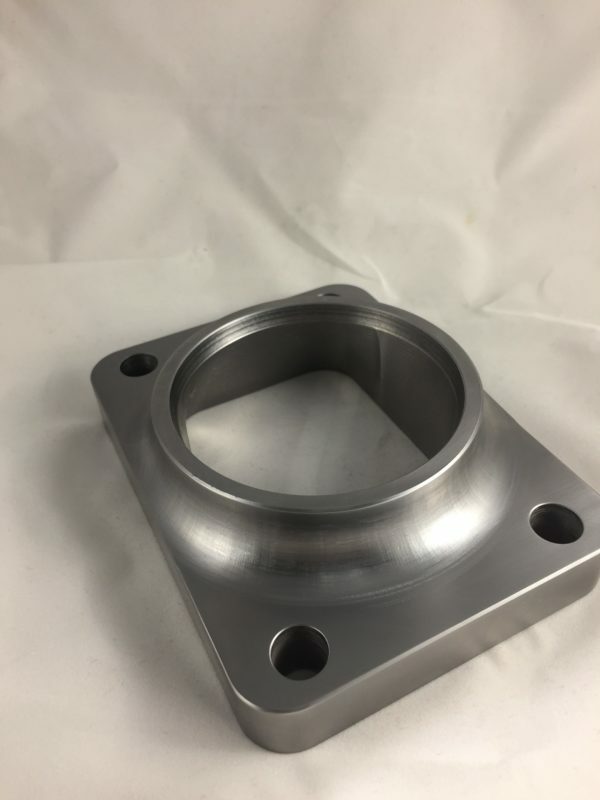 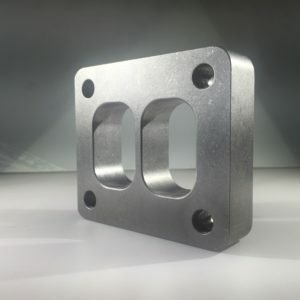 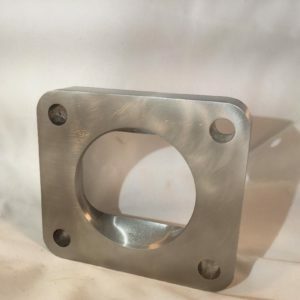 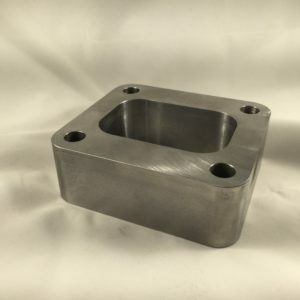 This flange is precision milled out of a block of high quality steel using multi-axis milling machines. 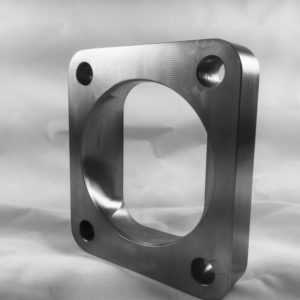 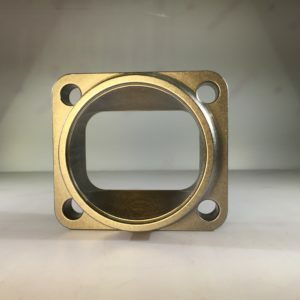 We can offer this flange in Stainless Steel 304L.